A funny thing happened on the way to the digital age... young people have re-discovered how to cultivate their own vegetables, succulents, and plants. Millennials, known for their resourcefulness on social media, have been embracing the "Do it Yourself" culture across all topics on Facebook, Instagram and Pinterest. Home gardening appears to be no exception, and savvy floral & plant resellers are capitalizing on the trend. It's a paradox, to be sure. We now live in a device-driven society where instant gratification is expected, yet people in their early twenties are still happy to invest their time tackling hands-on projects. It's good news for florists and garden centers who are prepared to fill this niche. Aquaponics (like self-contained garden kits) are on-trend and super-easy to use. Users place the plant in a small amount of water for several weeks until it sprouts roots, then plant it in a pot. Simple - and fun! Millennials love creative ways to display the plants they've cultivated. When the fruits of their labor are (inevitably) captured in an Instagram or Facebook post, it looks clean and reflects their personality. Clear votives and test tube vases are other vessels that foster this same kind of creativity that your younger customers are seeking. 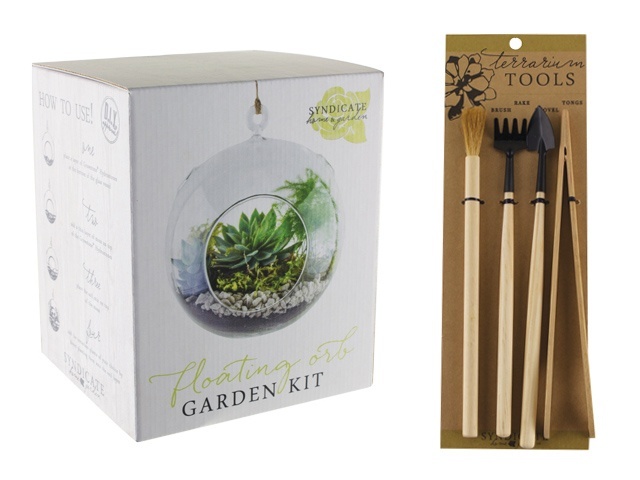 Consider stocking small terrarium tools as well, to complete the package. Did you know that corsage boxes can actually be used as mini greenhouses? Your customers can place a small wet towel at the bottom, add a plant on top and simply shut the box. The closed environment allows the plant just enough humidity to thrive. 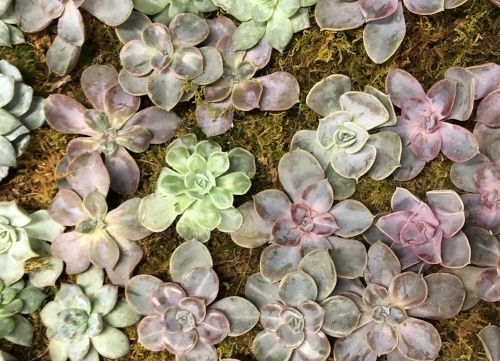 Small bags of soil, rocks, and moss would be a great complement at the point-of-purchase, allowing your customers buy everything they need in one shot. Create a few sample corsage-box planters and put them on display... you'll be amazed at the reaction! A mini garden can be created in virtually any clear container. By offering both high and low-end options, you give your customers the ability to choose what works best for their budget. 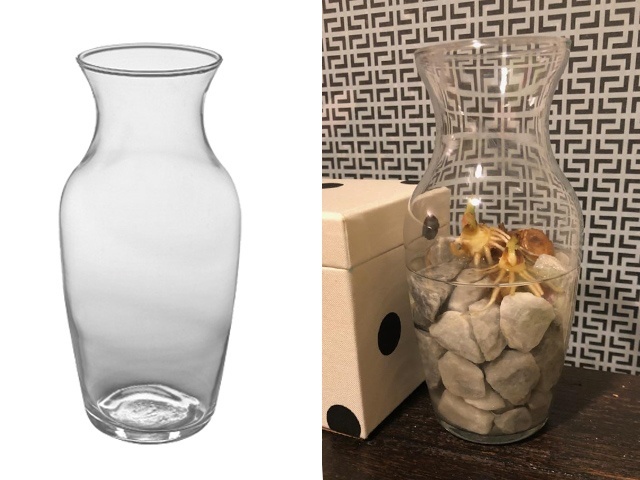 For those who want something a little nicer than a corsage box (but don't want a pre-packaged garden kit), try making a demo model using a crystal tray or tall tulip vase. Naturally, the greatest traction will be gained by promoting your home-cultivation ideas on your store's own website and social media platforms. Photos and videos showing the consumer how to create these charming home-gardens is as important as letting them know you have the components in-stock. Consider investing a little money in boosting your post within 30 miles of your shop for a week or more; you'll be pleased with the results!